12.5" laptop should choose 13"sleeve，Macbook air 12"should choose 11"sleeve. 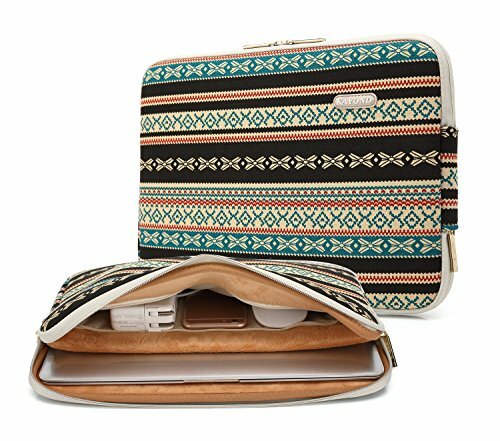 Inner bag design for storage of small items such as power adapters, cables, pens, notepads, and cell phones, offering added convenience. If you have any questions about this product by kayond, contact us by completing and submitting the form below. If you are looking for a specif part number, please include it with your message.